My toxic mother died in April 2009. By August, I had left a good newspaper job to write Toxic Mom Toolkit, which I published in December of 2013. I have since watched a global support community spring up around my memoir. It has been a continuous learning curve for me. Along the way I shared my experiences including how to go No Contact with a toxic mom. I’ve always warned that it is not a step to be taken lightly and I’ve mostly recommended taking it a day, a week, a month, and a year at a time. There is no formula for going No Contact; no right or wrong way. Because each relationship is so complicated, the process of breaking away is an individual and unique event. Walking away from a toxic mother can be incredibly painful. But here’s what I’ve learned lately: breaking it off with a deceased toxic mother can be just as difficult. My multi-decade disconnect from my living Toxic Mother was totally organic. I just felt that I would die (or my soul would die) if I kept in contact with her. I made it up as I went along. I don’t recommend totally winging it like I did. Today, when asked, I suggest that people sit down and make some notes, some lists, to pre-plan how to handle typical life events. Ask yourself: If a grandparent dies will you go to the funeral? When a baby is born, will you notify your mother? Family relations are complex and sometimes your fear of your toxic mother is tempered with love for your father, siblings or love for a related community. Some decisions are not absolute. You can grant yourself flexibility. You can allow yourself to keep an open mind. 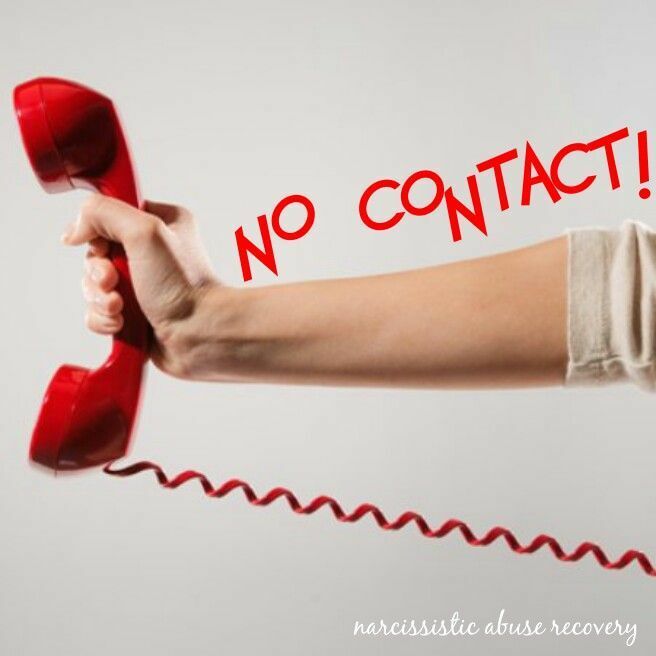 Variables are part of the calculus of No Contact. While I was writing my memoir, I realized there was still work to do. I needed to stop listening to my deceased toxic mother. If your deceased mother is still a source of sadness, fear, instability, emotional limitations, phobias, shame, self-loathing, self-medicating, over or under eating, isolation, or grief, consider this: Dead People are only as powerful as you allow them to be. When it comes to your deceased mother’s voice, I’ve decided the main survival skill is to replace a negative with a positive. Take a moment to understand that her voice is nothing more than lingering trauma, which you are working on to overcome. Write down the words you hear and decide if those words are true or not. Many times, labels from childhood are completely false and meaningless, yet they haunt us. Reach for the Happy List you created, which includes all those things of which you are most proud. For example: If you have a good job, have put your kids through college, volunteer, help your neighbors, or bake great brownies, put it on your list. Keep your list in your purse or on your phone, where it is easy to see. Feel free to include things that simply please you and make you happy in the doing, like: I keep the hummingbird feeders clean and always say a blessing for young mothers pushing strollers. (I also bless men with trucks, checking their tie-downs on the side of the road.) Simply wishing others well probably puts you WAY ahead of your Toxic Mother. Relish what makes you a nice person and refer to it whenever your thoughts turn to your experiences as the adult child of a toxic parent. Call a friend and express positive thoughts, even if it’s just checking in. Develop a habit of being a good listener and be a supportive friend. Turn to a favorite activity, hobby or method of self-care. Instead of listening to negative thoughts, (and granting them power), decide to walk your dog instead, do an art project, clean or organize something, or even take a short nap or bath. Keep something you enjoy, like a special tube of hand lotion nearby to moisturize your hands for a few minutes. Grant yourself a few minutes in a bookstore. Listen to a positive or funny Podcast. You have worked too hard to build a happy and peaceful life despite all the negativity associated with growing up with a toxic mom. Each time you hear your deceased mother’s voice and substitute a positive experience for old negative thoughts, tell yourself, I deserve to be treated lovingly and with respect. It’s starting for me! My mother is dying? Now what should I do! I’ve always maintained not a damn thing! Now feeling badly that I’m the bad daughter……and I always have been so why is it bothering me now? My sisters are taking care of her …I’m many states away….she hates me and I’m concerned! Yikes! Someone hit me over the head! Damn, I have no intention of attending her funeral! What am I doing here? Very confused!